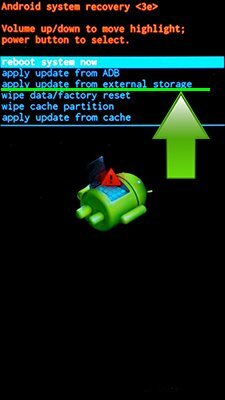 How to update Cherry Flare 5? To update the Cherry Flare 5 you need to install an alternate firmware (ROM). If the device does not automatically update by itselves. You can use the new firmware for your smartphone. Hi! 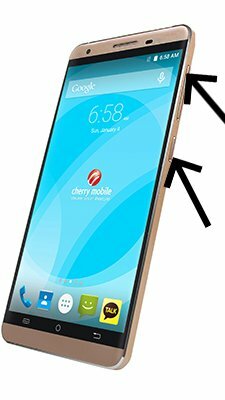 There is no Android 7 Nougat update for Cherry Flare 5. I have a wireless update on my Flare S5 Marshmallow which size is 464.10MB, do I need to update now? or this may be damage my phone? All updates are thoroughly tested before being released to users’ devices. You can update your Cherry Flare S5 right now, but just in case, save all the important files and data. Would this reset my phone to factory unlocked? Even if my flare s5 is phone encrypted.. would the google security email of sorts will also be bypass?